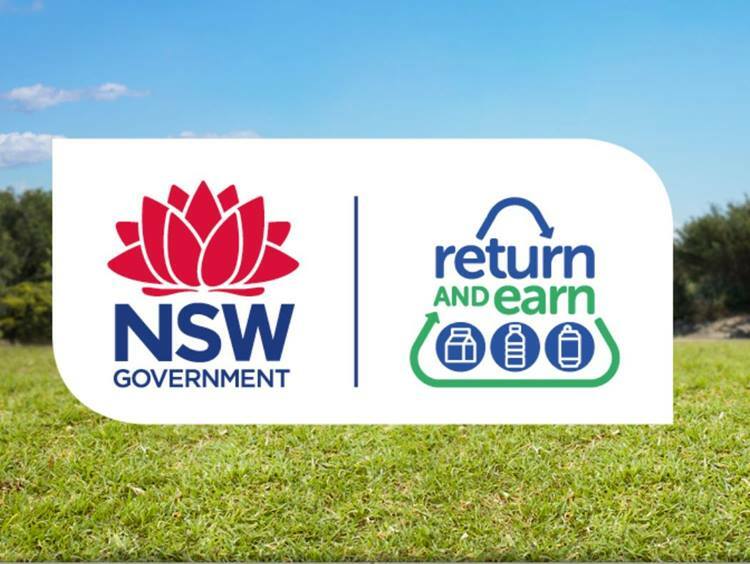 Return and Earn has been introduced to reduce drink container litter across NSW. 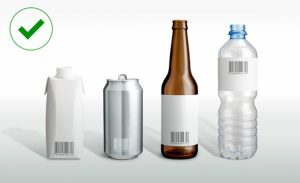 As such, containers that are eligible under the scheme are those most commonly found as litter. 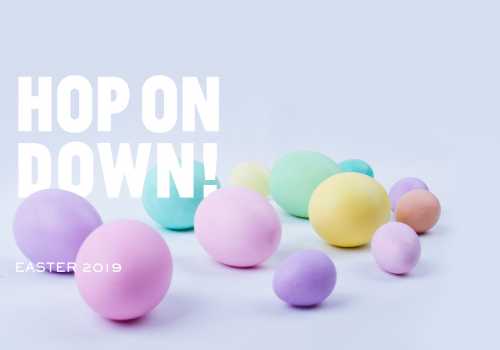 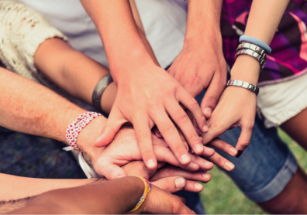 Discover what's happening in your community, see all the latest information and events. 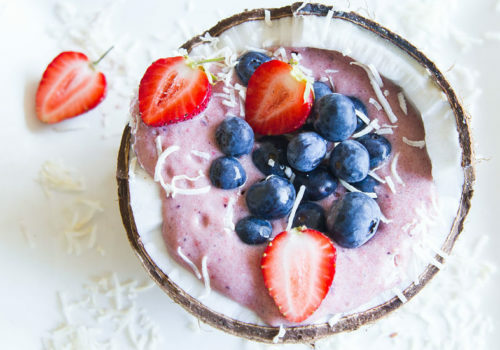 Discover our delicious recipe of the week.